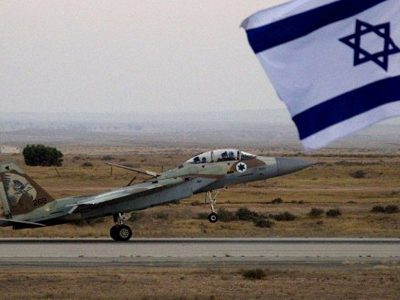 Only one fifth of Israelis support a unilateral strike on Iran without the backing of the US. However, the vast majority of Israelis are against such an audacious move, saying they will “have to live with consequences,” a poll says. Only 19 per cent of Israelis would support a unilateral military strike on Iranian nuclear facilities without American backing, according to a poll conducted by University of Maryland professor, Shibley Telhami. The poll, involving 500 Israelis, showed that 42 per cent would be in favor of a strike, but only if it was supported by Israel’s ally, America. Over one third of respondents, 32 per cent, said that they opposed such an attack in principle, regardless of the United States’ stance. 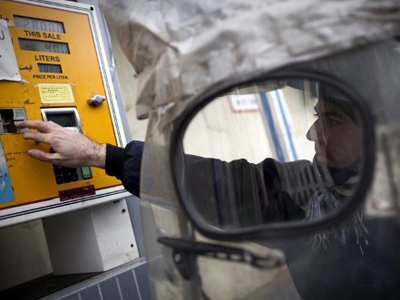 The survey, conducted on February 22-26, also showed that 38 per cent of Israelis believe that even if Israel were to strike Iran unilaterally, the US would still support the move diplomatically. Another 27 per cent are sure America would join in the offensive militarily even if the attack was carried out without its backing. “They have to live with the consequences of war, and they appear to take the American assessment of these consequences seriously,” the researcher said. 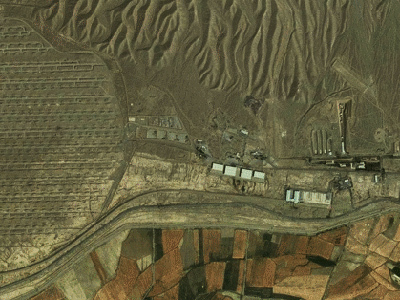 Although long-time allies, the United States and Israel have not recently seen eye to eye about the prospect of an Israeli military strike on Iran. While the Israeli side believes that time is pressing, with Iran gearing towards its own nuclear weapons, the US says a strike at this time would be unwise and premature. 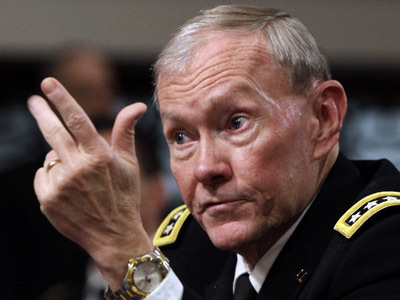 The chairman of the US Joint Chiefs of Staff, General Martin Dempsey, announced recently that the US military does not have any valid proof that Iran is developing its own nuclear arms. Speaking to CNN, the military commander said an Israeli strike on Iran at this point would be destabilizing. Dempsey’s words were later supported by US intelligence, which said that Iran dropped its nuclear weapon ambitions years ago, as reported by the New York Times. 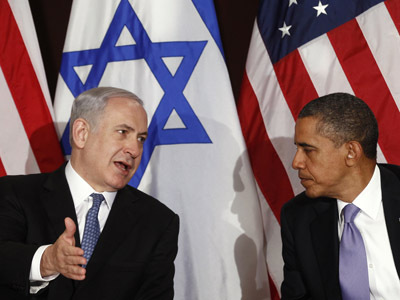 The Israeli prime minister will meet US President Barack Obama in Washington on March 5. Benjamin Netanyahu is expected to press the US to harden its line towards Iran. According to the Israeli daily Haaretz, the PM wants the American president to assure him that the US is ready for a military operation if Iran crosses certain “red lines”. However, recent reports also state that Israel will launch the offensive with or without the US’s approval, and possibly even without America’s prior knowledge. But with the rise of Islamist tendencies in the wake of the Arab Spring, many experts have come to believe Israel’s focus on Iran is fundamentally misguided. Barry Rubin, the head of Global Research in International Affairs, told RT that with the Muslim Brotherhood’s rise to power in post-revolutionary Egypt, the real threat to Israel may be right on its doorstep. While a loss of control in Syria could further amplify the risk of a terrorist attack on Israel, Mark Heller from the Institute for National Security Studies told RT that any destabilization of Israel’s immediate eastern neighbor Jordan presents its own unique dangers.